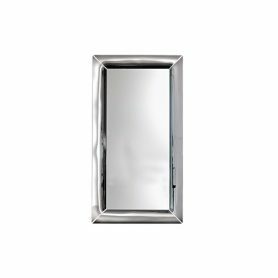 Caadre by Fiam is an elegant mirror with a simple design and style. Designed by the designer Philippe Starck, Caadre can be a floor mirror or hung on the wall. Fiam is a Made in Italy company that designs, manufactures and produces curved glass furnitures in collaboration with famous designers and architects.